Looking for a way to boost your health in old age without all the pills or a gym membership? Want a best friend who will help motivate you to get active while building up stamina, heart health, and help reduce stress? It might be time to go down to your local pet shop and purchase a pet! Pets are not only great companions but are a great way to stay active and improve health for all ages, especially elders. Without playing favoritism to certain animals, when choosing one specifically for better health, you will need someone active. Fish, turtles, or even pet birds wouldn’t be suggested due to independence and being less active. Our recommendation would be cats, pot-bellied pigs, horses, and of course mans best friend the dog. Pets can improve your health in tremendous ways and each pet can help you specifically in certain areas. For example, a healthier heart would be ideal for an animal like a dog, who usually walk more to get active with their pet. Animals such as cats are good for soothing support. Petting animals is a way to help you relax, although they may not be the friendliest in this category. Some animals are good at helping you socialize with others. Ever been to a packed dog park? Your pet will not only get to meet and discover new friends, but these interactions also help the owner meet new people who share an interest in pets. People who own pets are usually more happy than those who do not. The companionship offered by pets not only helps calm your anxiety, but also make you feel less lonely and more independent with something depending on you. Some studies suggest that animals help reduce blood pressure and ease the pain. There are even therapist who have involved animals in their practice with pet therapy. 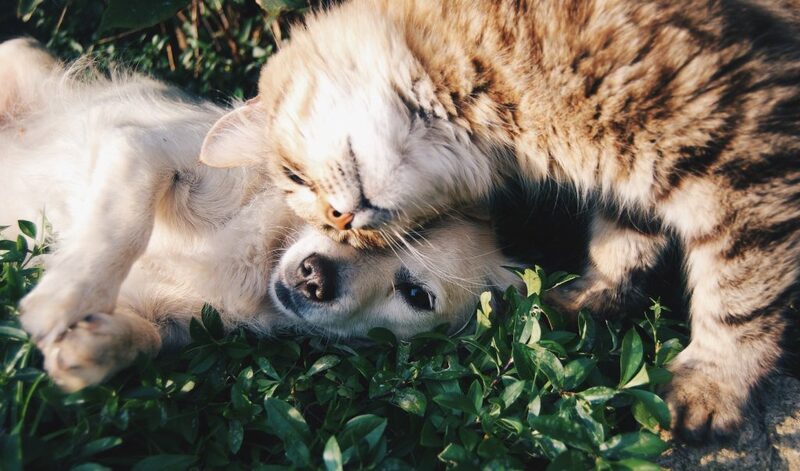 pets also help strengthen your resistance to allergies at a younger age due to natural immunotherapy. Animals are also a great way to become more humble. Taking care of something other than yourself helps take the focus off you and give them the proper help and attention they need. Finally, pets provide something to all humans that we desperately try to find, unconditional love. The love from a pet helps give you a sense of purpose in those moments when it feels like nothing is going your way. Not only are they able to boost your mood, but pets also remind us that we are loved through our highs and lows.